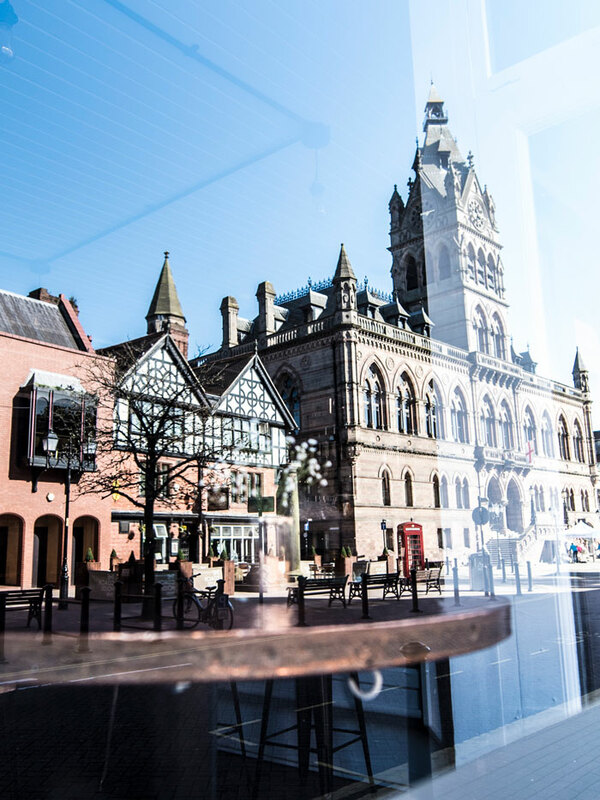 At CH1ChesterBID we want to thank you, Chester’s local businesses, for saying YES to your Business Improvement District. Together we want to maintain and build on the work we already do in Chester city centre. With your help, we can really make things happen and create a city centre that’s fit for the future. 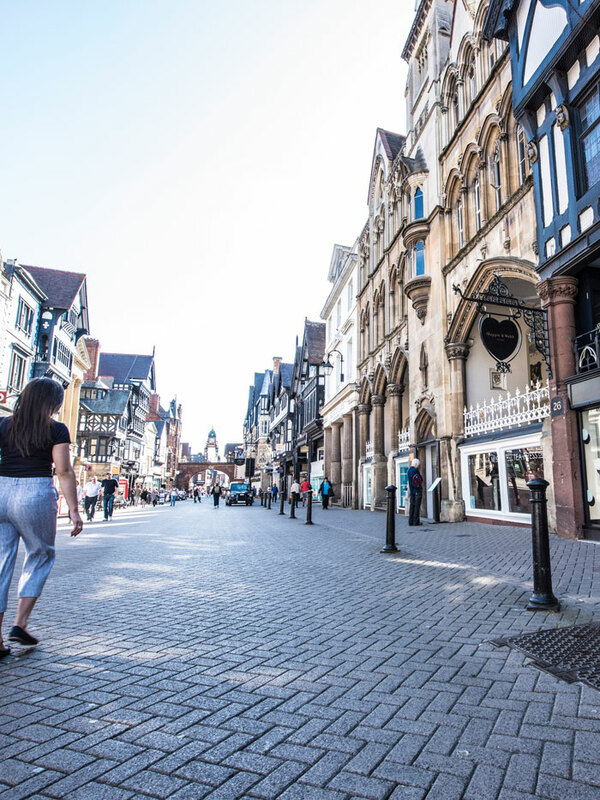 CH1ChesterBID is committed to working with you, giving you and your business a say in the future of our city and collaboratively forming a stronger voice for action. By uniting with your fellow business owners, the BID is your platform for change. Together we can make a real difference. Got something to share? We want to hear from you! The BID cannot work alone. We value the individuals who make up our wonderful city and we want your voice to be heard. Receive the latest news and updates in the city centre and subscribe to our BID members mailing list. Make sure that your contact details are current and up to date so that we can keep you informed. Send us your news, events and offers to promote to over 50,000 potential new customers. Find out more about our procurement initiatives to save your business money.